Free testing available – Bring your old element to U-FIX-IT Appliance Parts store nearest you. 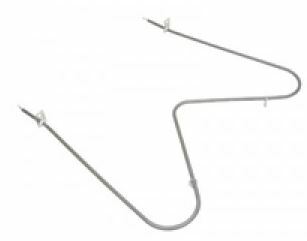 Gently pull element toward you until wire connections are exposed. Reverse steps to install replacement element.